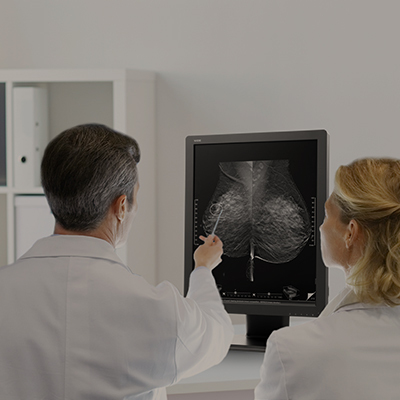 We design our mission-critical displays to meet the exacting standards of our users. WIDE products for field use are engineered to operate in challenging conditions with shock and moisture protection. 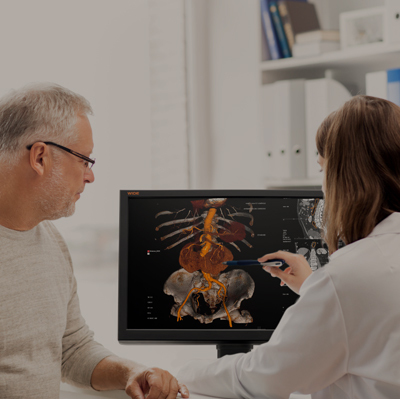 We are taking display systems farther than ever before by bringing performance into the field that only a short time ago was in the R&D laboratory. 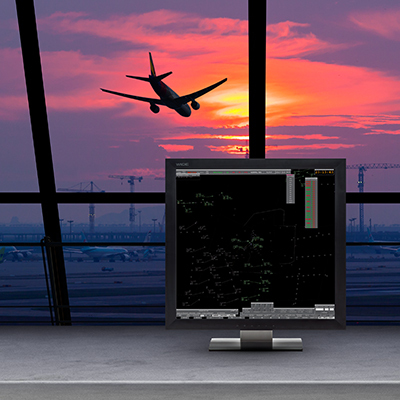 WIDE air-traffic control (ATC) models provide huge fields of view with more than 4 million pixels of visual information. To ensure users are able to see at all times, the brightness levels on our ATC monitors automatically adjust to ambient conditions. 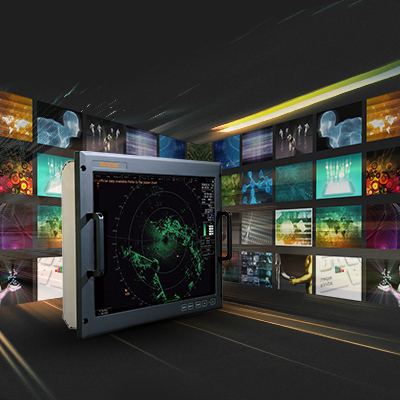 WIDE Industrial dispalys is a rugged 20.1” TFT Color LCD dispaly which is designed and tailored for operation in harsh environments. 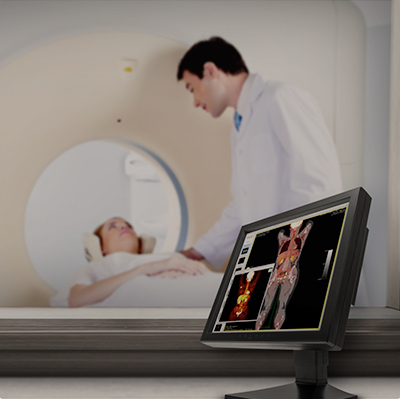 It’s all-metal rugged construction, front fi lter glass with multilayer of index matched optical enhancement film and EMI shield and user-friendly slim design provides reliable display solution for mission critical operator display system.